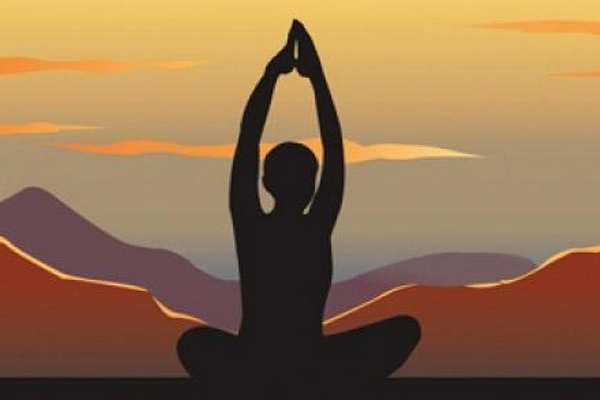 Start the day off right with Kripalu Yoga (the yoga of compassion); designed to develop a greater sense of non-judgmental self awareness and focus on the health and well-being of the body and mind. The heart of the class is a sequence of postures that stretch, strengthen, and balance the body, followed by deep relaxation and meditation. By offering a gradient approach to the practice, new students can comfortably and safely practice side-by-side with seasoned practitioners. All levels are welcome. There is the option to register for the 8-week program at a discounted rate, a 7-week class card, or students can purchase a drop-in ticket for $18.00. All tickets must be purchased in advance and can only be used for this session of Kripalu Yoga. The 8 week program runs every Thursday morning from 9:30am-10:45am beginning December 27th until February 14th. Students should wear loose fitting clothing and bring a yoga mat, beach towel, or small blanket, and bottled water. Additional yoga props including, yoga straps, blocks, and tennis balls will be available for use. Lisa Cohen, RYT-500, is an Ayurvedic Health Counselor and Yoga Teacher certified by the Kripalu School of Yoga and Ayurveda in Stockbridge, MA. She is registered with the National Ayurvedic Medical Association (NAMA), as well as the Yoga Alliance (YA). Lisa believes yoga is for EVERYBODY, and has a special interest in working with diverse populations and people that might not think of themselves as "traditional yogic practitioners". Lisa is also CPR/AED Certified through the American Heart Association. She offers Ayurvedic Health Counseling and Kripalu Yoga Programs throughout the Southeastern Massachusetts Area, and is a Faculty Assistant for both the Kripalu School of Ayurveda and the Kripalu School of Yoga.